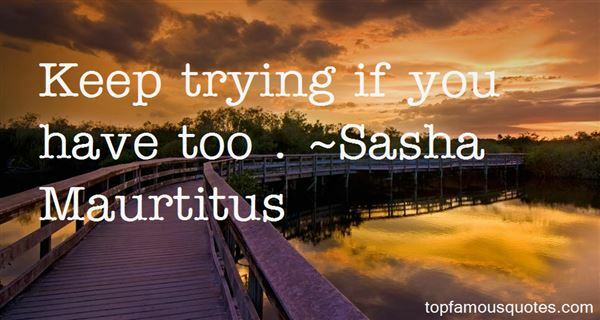 Reading and share top 3 Sasha Maurtitus famous quotes and sayings. 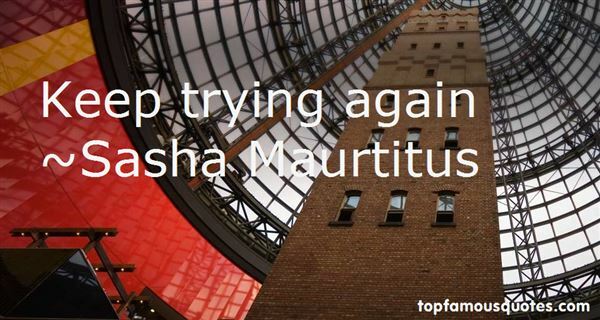 Browse top 3 most favorite famous quotes and sayings by Sasha Maurtitus. 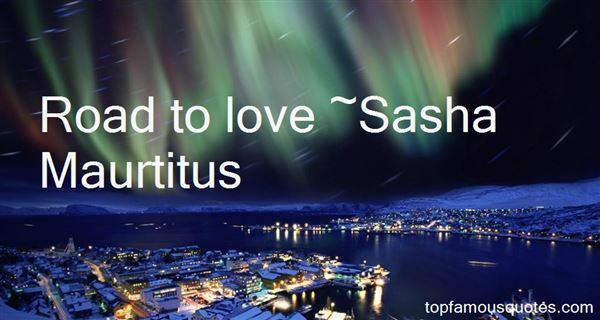 Souls and memories can do strange things during trance."